Wonderful Bright 2-story Townhome With Gorgeous Pond Vews From The Patio. 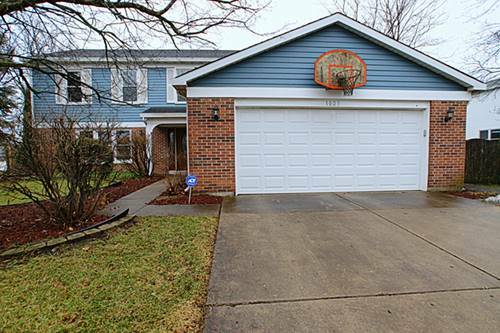 Updated Kitchen With White Cabinetry, Quartz Counters And Newer Stainless Steel Appliances. Hardwood Floors Throughout Home. Fireplace w/ Gas Starter In The Living Room, Overlooking The Dining Room. Master Bedroom Features French Doors, Vaulted Ceiling, Ceiling Fan, Walk In Closet And Shares An Updated Bath With The Second Bedroom. Pool In Complex w/ Party Room Access In Clubhouse. 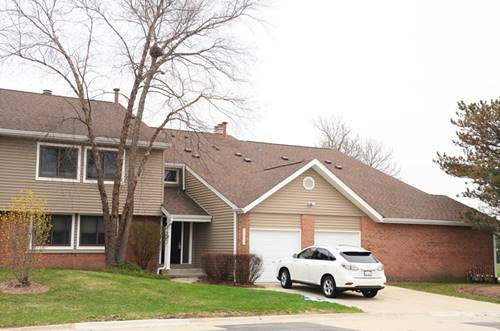 Conveniently Located In The Highly Sought After Pritchett & Stevenson School Districts. 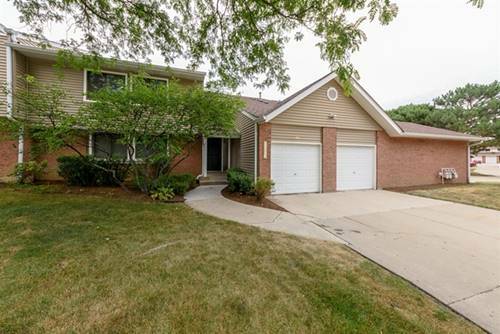 Close To Shopping, Restaurants, The Metra And More! 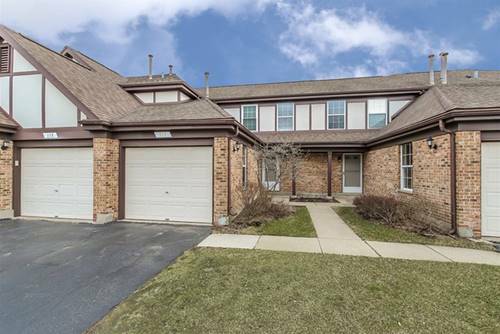 For more information about 111 E Fabish, Buffalo Grove, IL 60089 contact Urban Real Estate.